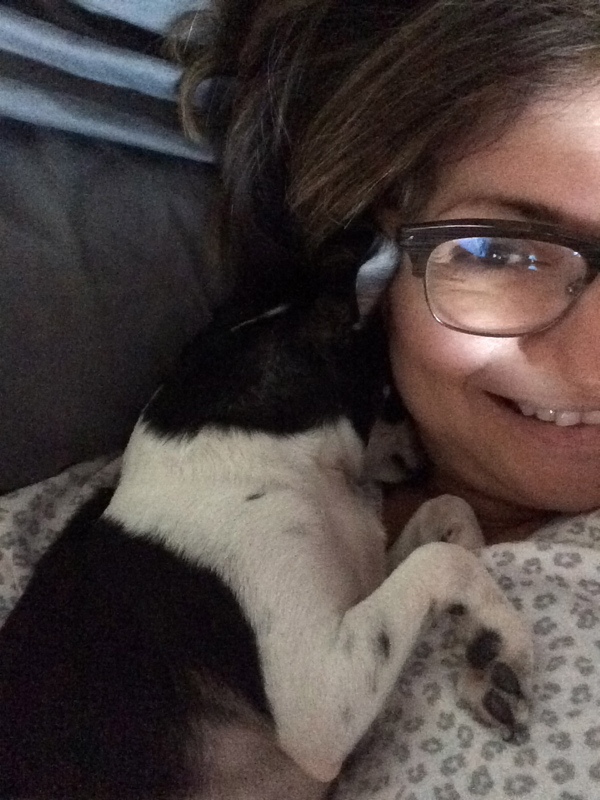 nothing like the love of a pup! Jackson all cuddled up taking a snooze! 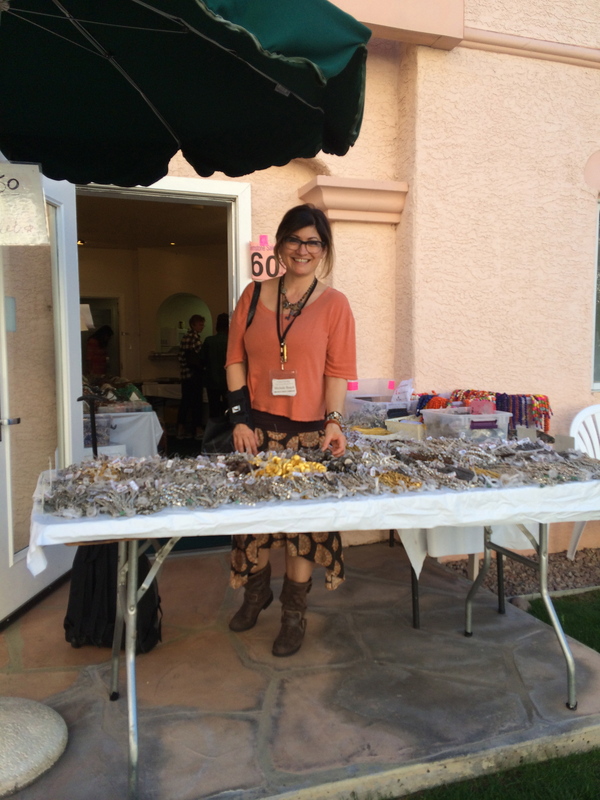 Last Weeks Trunk Show at Joni’s Boutique was great! I introduced so many fun Summer one of a kinds and limited addition pieces. I love designing for Summer because of all the color! I also created a beautiful line of mixed metal using gold, black and silver. 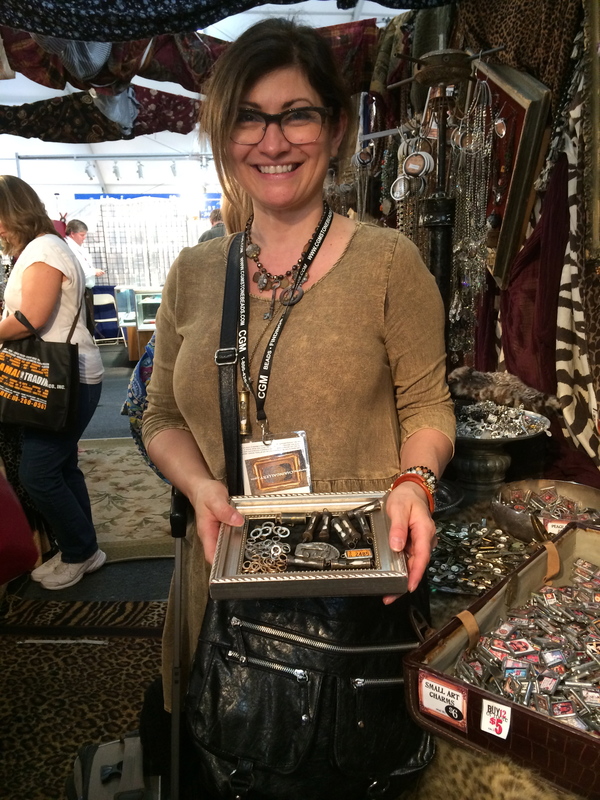 And the beautiful one of a kind leather bracelets were a hit with the clients. 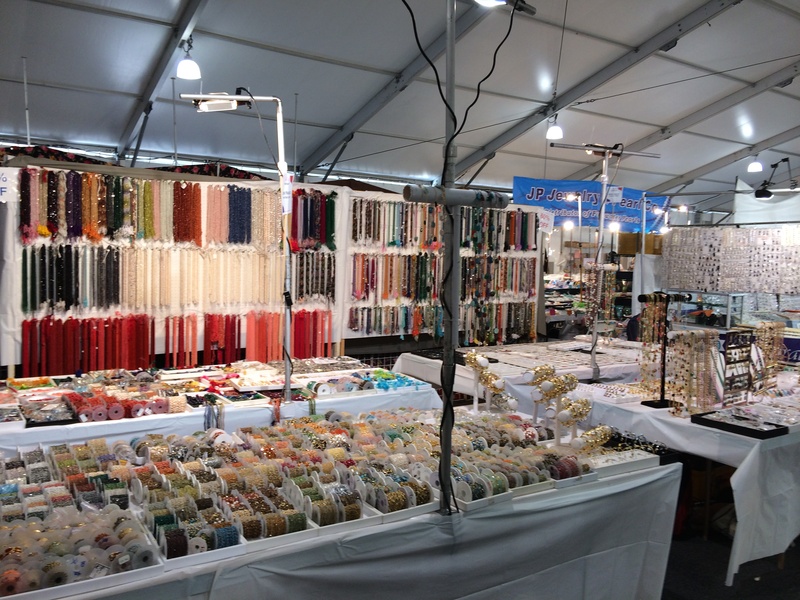 There is always a great selection of my designs year round at this great boutique! 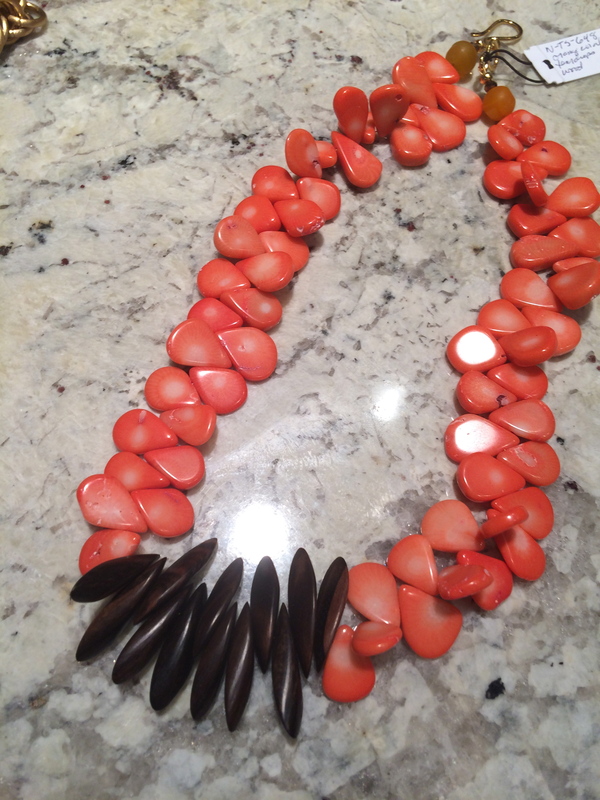 This piece was one that sold …beautiful coral teardrops with and ebony wood center! 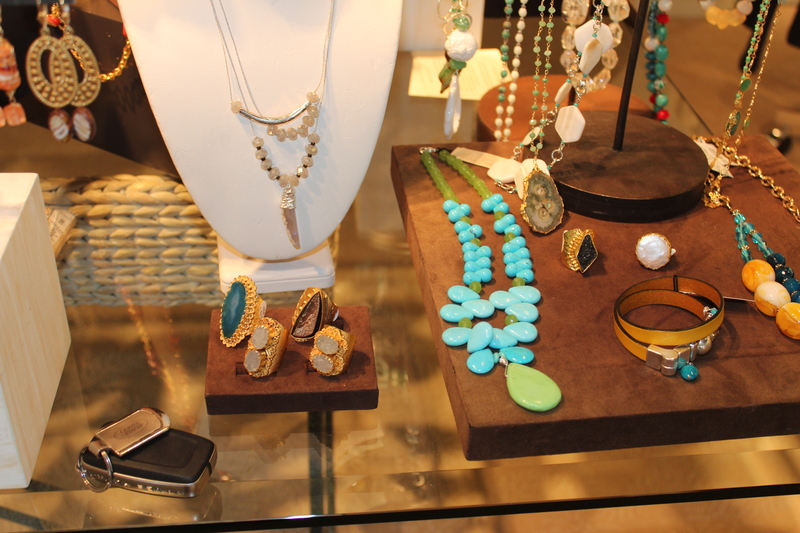 so come get your Summer started with Michele Busch Jewelry. It has been forever since I have posted! But I plan to update you on the last year! 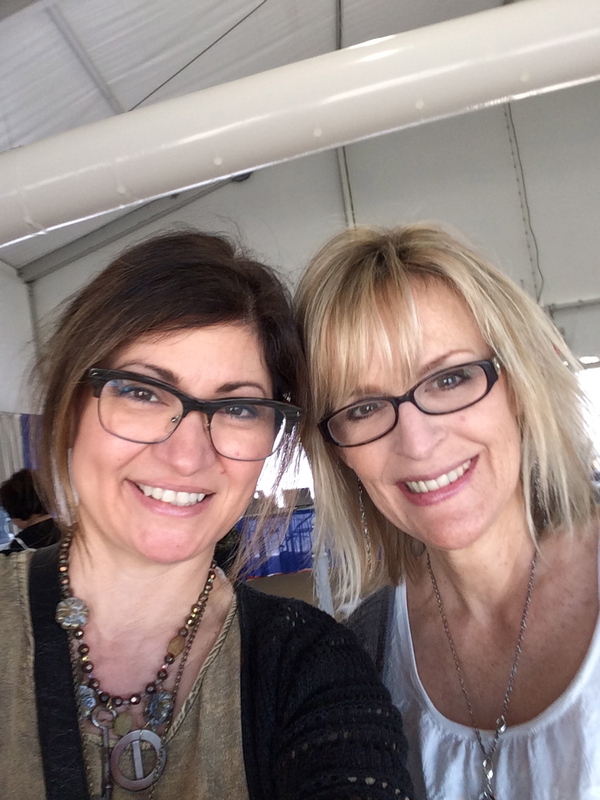 Still busy as ever with jewelry design, foodie reviews and a little haircutting here and there! To start my first post in forever I’m posting my sweet pups Jackson! 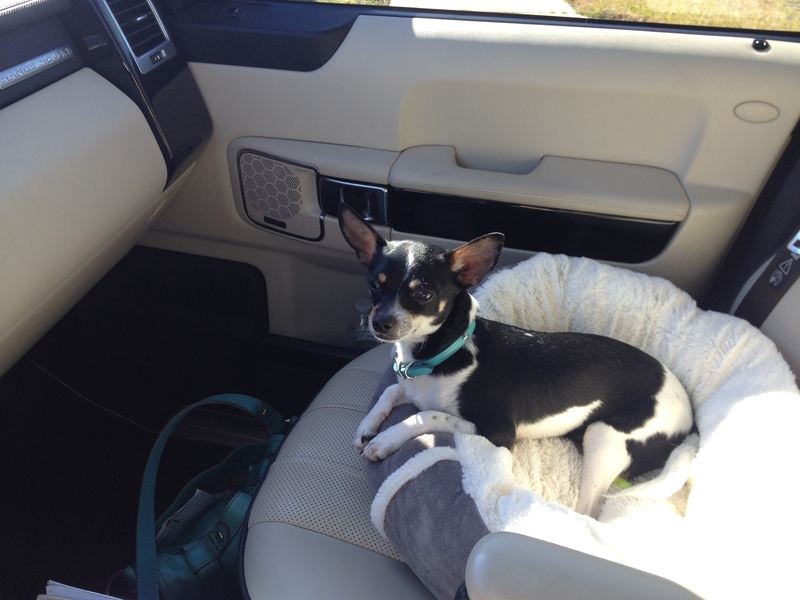 We take this dog everywhere! He is very loved and keeps us smiling all the time! 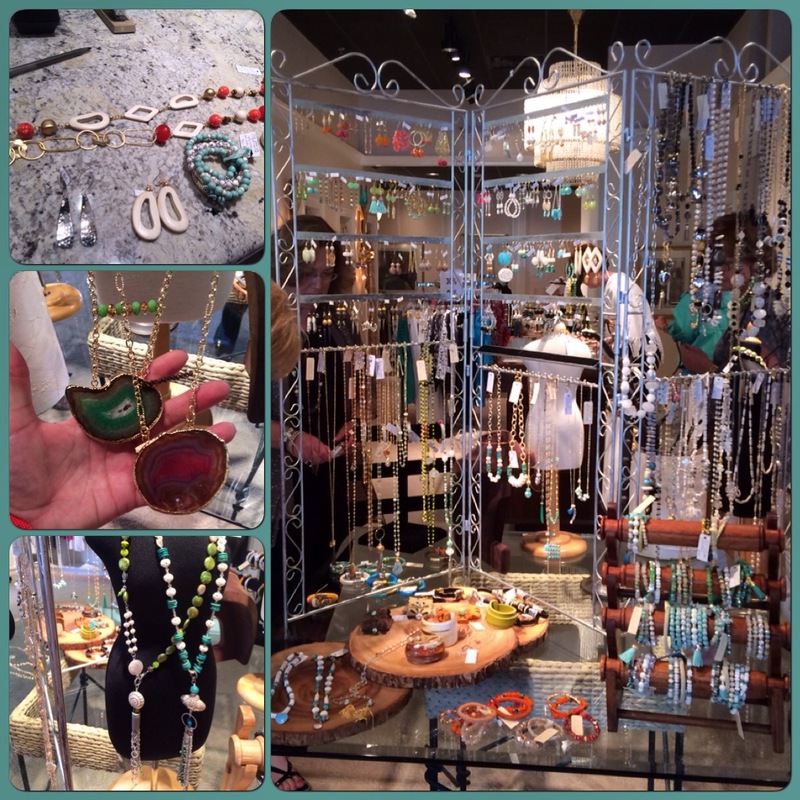 Trunk show time at Joni’s Boutique, many beautiful pieces sold today! I had fun today showing all the new collection! Come join the fun! Many unique pieces…fun leather cuffs in bright colors! Delicate layer pieces to statement pieces. 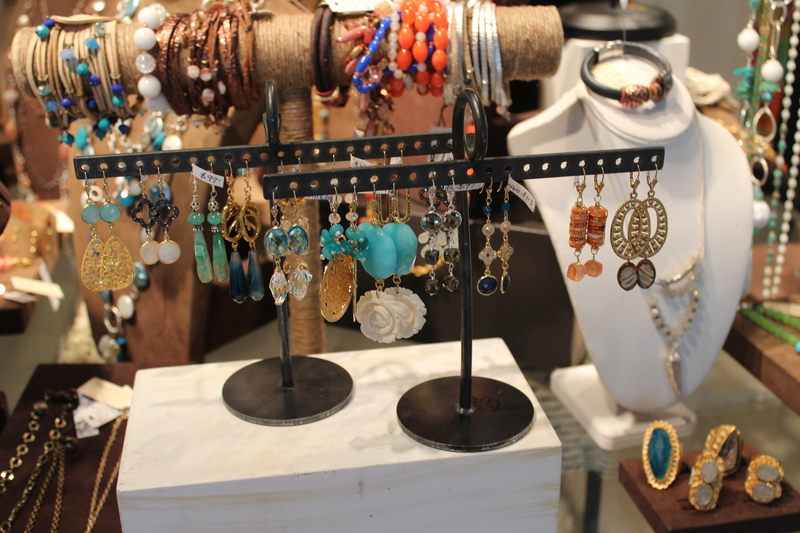 And a variety of earrings in many styles, many one of a kind pieces! 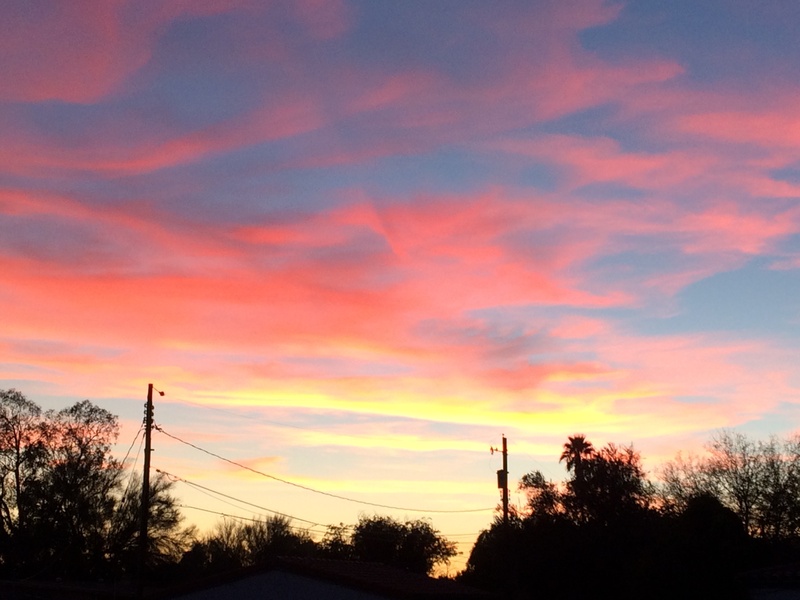 Looking for a punch of color? 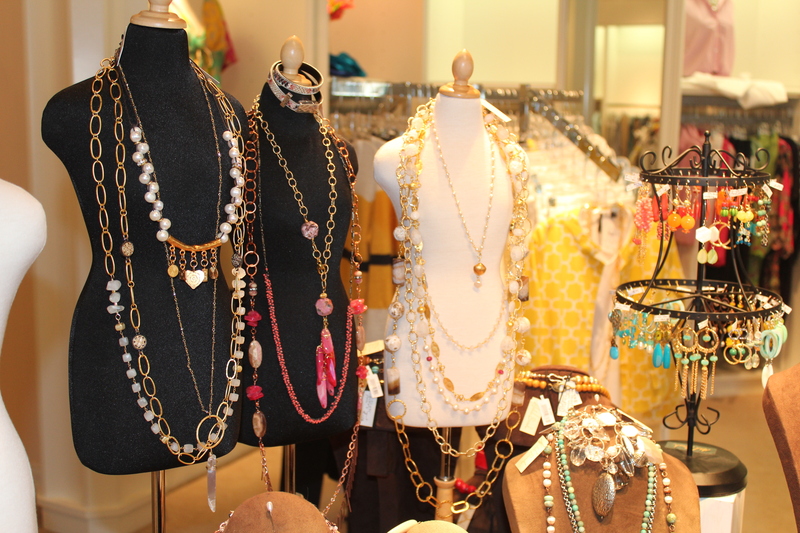 Stop by Joni’s and add some color to your style! 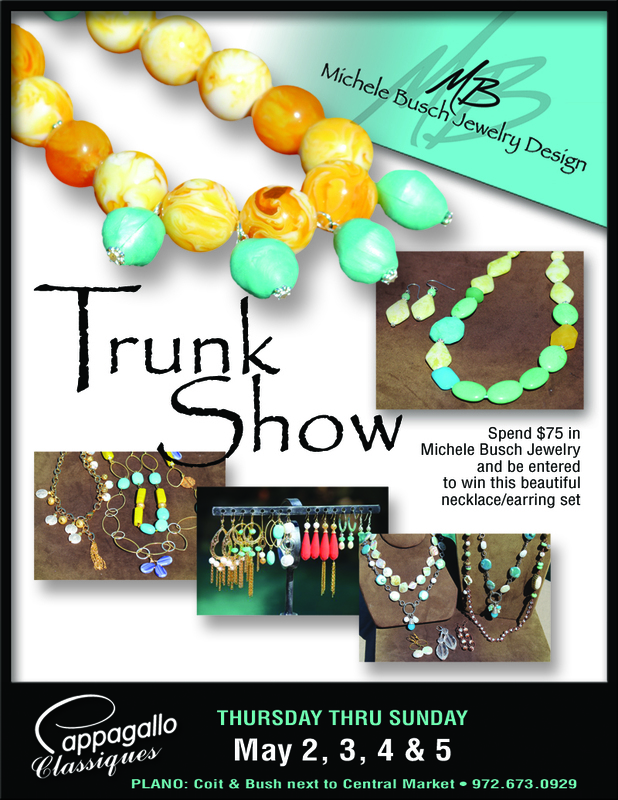 When you purchase $ 1oo.00 or more in Michele Busch Jewelry register to win a beautiful peach coral necklace and matching earring set! 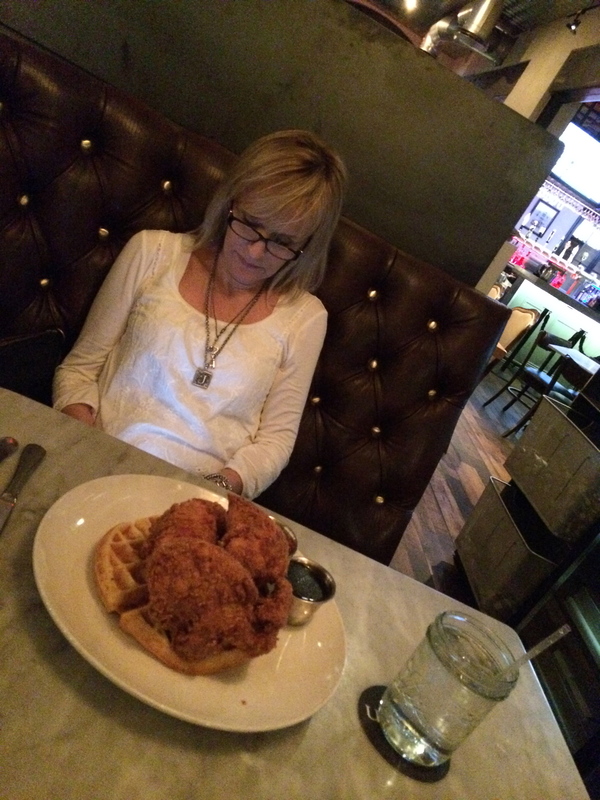 Joni’s is located at The Shops of Legacy on the same side as Capital Grill and many other fun shops and eateries! 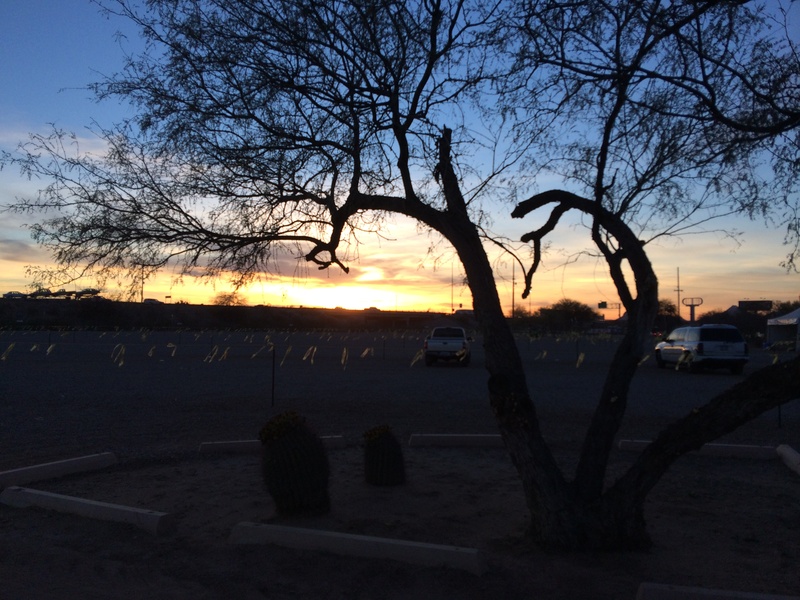 Well it has been forever since I have blogged, but here is something to BLOG about!! 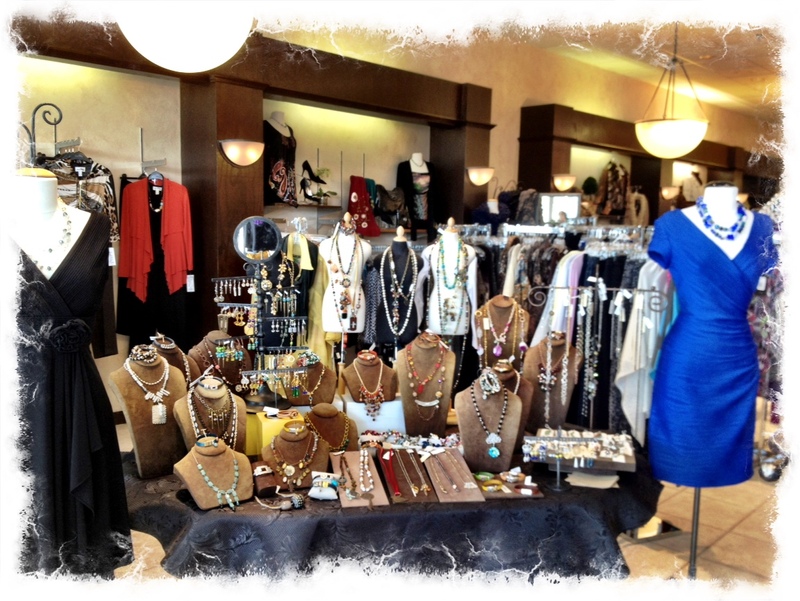 Upcoming Trunk Show at Pappagallo in Plano. I have been busy designing…. 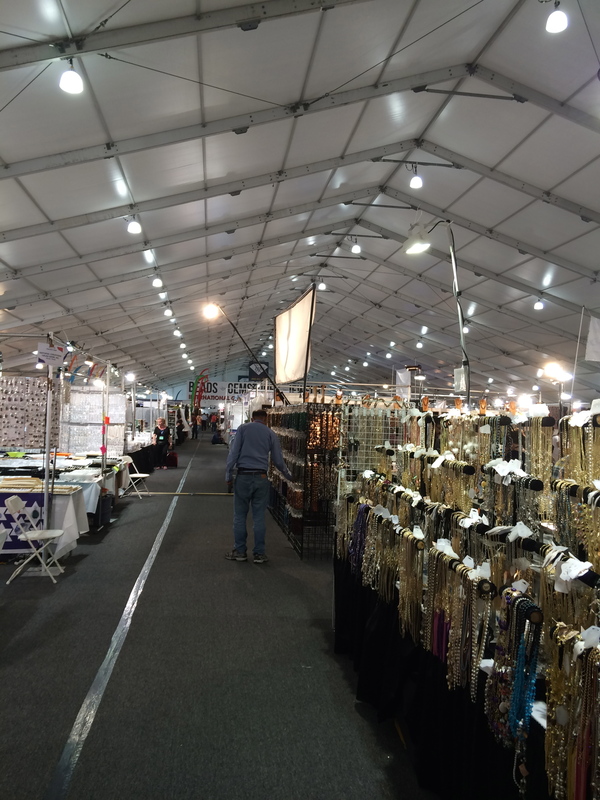 and this line is full of one of a kind treasures! New leather cuffs and bracelets that you can layer with! 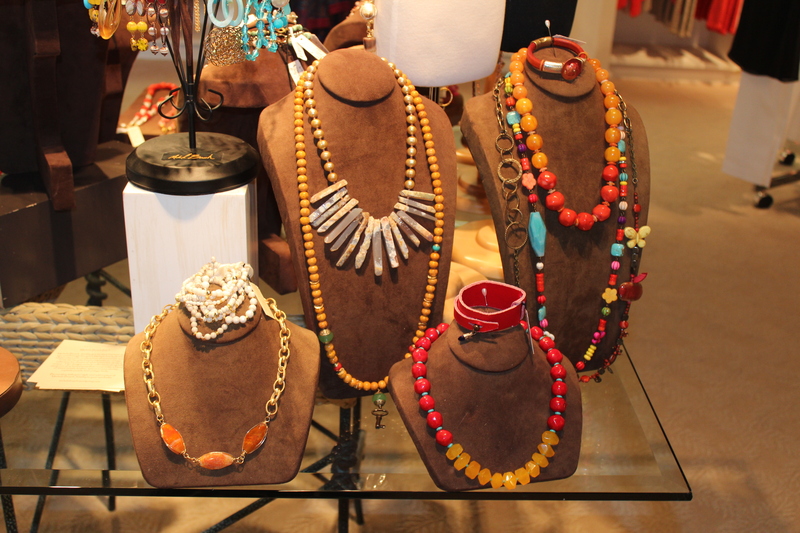 And register to win a colorful necklace and earring set. So come and check out all the new color this season. This is the necklace you can enter to win with a $75.00 or more purchase. 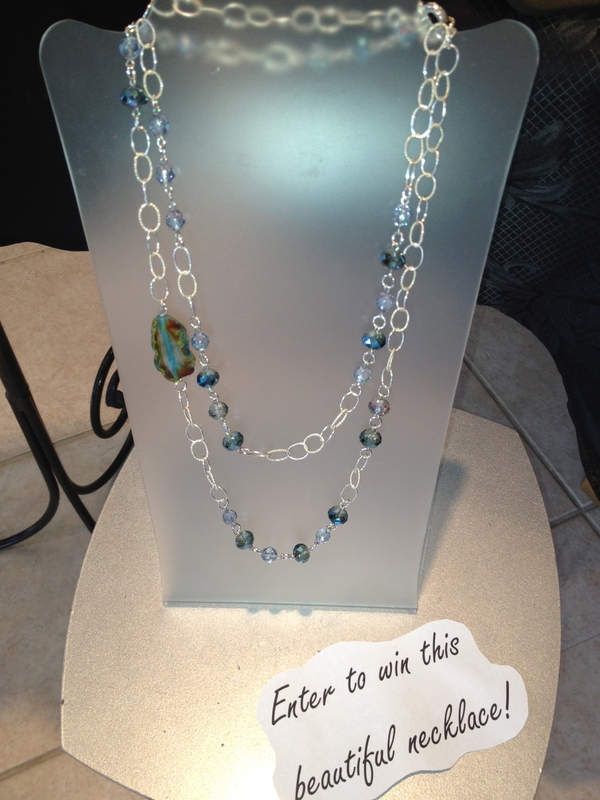 The trunk show started Tuesday the 13th and runs through Monday 19th so there is still time to win! You also receive a free pair of earrings with every purchase! 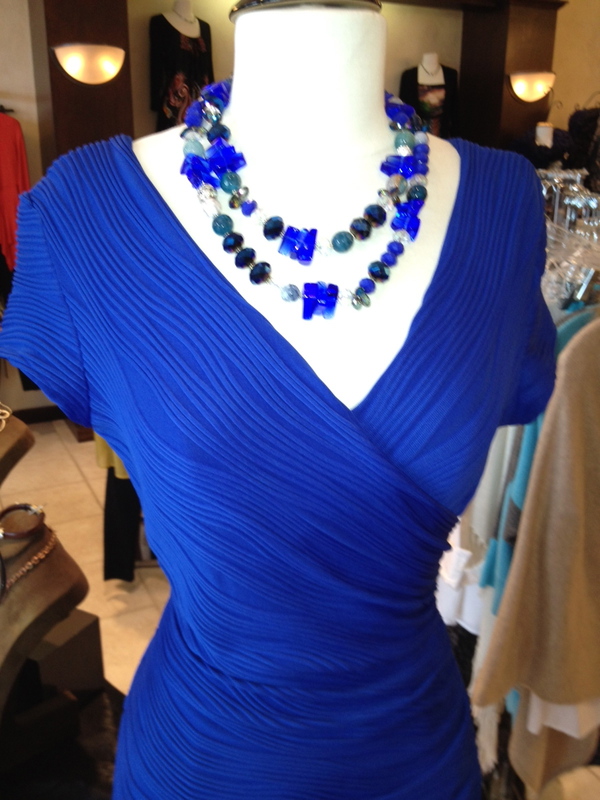 This blue dress is so pretty and it’s dressed up with a 2 layer Michele Busch necklace. Trunk show over view. I had a great time with the girls at the Hulen Pappagallo. It was so nice meeting and working with their wonderful customers!